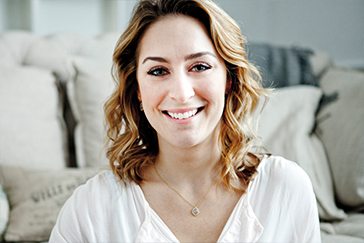 Hi - I’m Amy Williams, the girl whose gold-medal-winning skeleton race at the Vancouver Winter Olympics in 2010 projected me into the public view overnight. 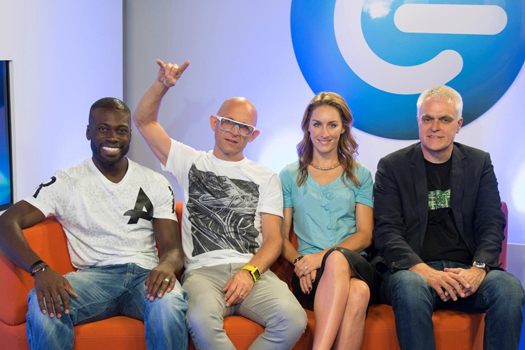 I retired as an athlete in 2012 & have spent the years since doing tv presenting roles, public appearances and motivational speaking. Looking ahead I hope to always be involved within sport, to be an ambassador in the public eye and to encourage and motivate the young and old, in whatever walk of life, either in schools, business or companies. Besides a range of sporting interests, such as horse riding, I’m also a keen artist, I try to get my creative juices flowing when time allows! I'm passionate about the conservation of our wildlife & looking after the world we live in. 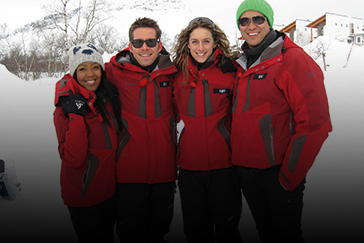 I loved my experiences in the Arctic and in Africa on the different TV shows and I hope to be able to continue some more adventures combining all these loves. 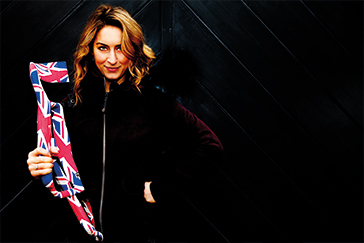 British Gold Medalist in the women's Skeleteon at the 2010 Vancouver Winter Olympics. 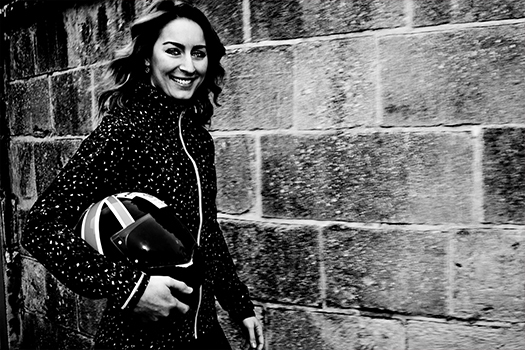 Great Britain’s first Gold Medal in an individual event for 30 years, and the first by a woman for 58 years. 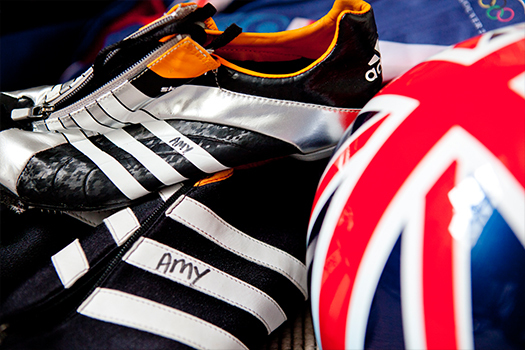 Amy was awarded an MBE in the Queen’s Birthday Honours of 2010, and was further honoured to become the first-ever female Freeman of the City of Bath, her home-town. 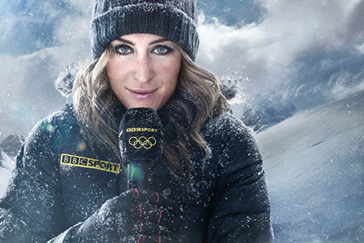 Some of her TV appearances have included The One Show, Jonathan Ross, Blue Peter, Top Gear, Question of Sport, The Gadget Show, A League of Their One, Alone in the Wild, 71 Degrees North, Springwatch, BBC Sport Presenting, Ski Sunday and The Jump. She speak's, host's and present's to many companies, businesses & schools. Adapting her talks to what is required for each individual. 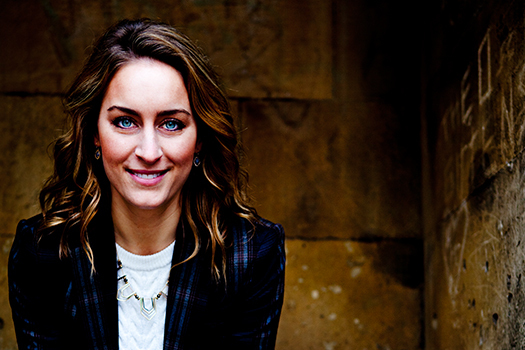 An example of companies she has worked with are Lloyds Bank, The Post Office, Panasonic, Close Brothers, North East Business Awards, Guernsey Business Awards. 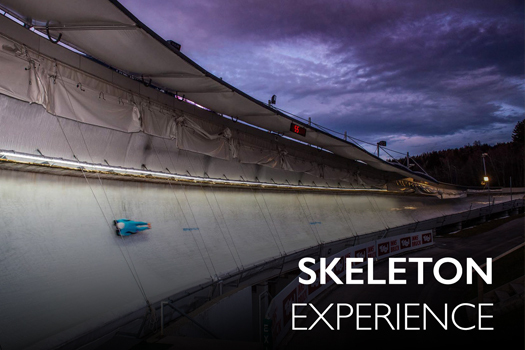 Join Amy for an adrenalin-fuelled day at the Innsbruck Olympic Bobsleigh and Skeleton track.